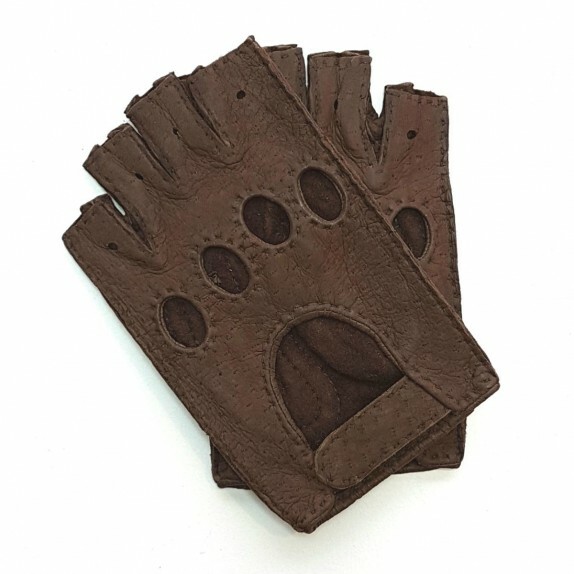 Leather mittens of peccary grey "MATHEO". 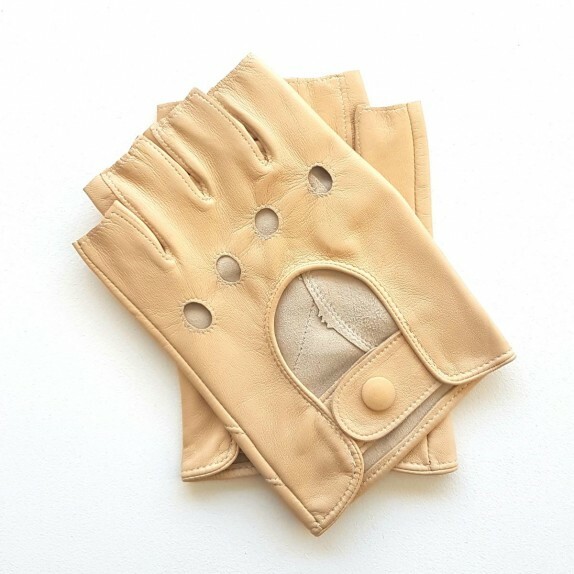 Leather mittens of lamb biscuit "PILOTE". 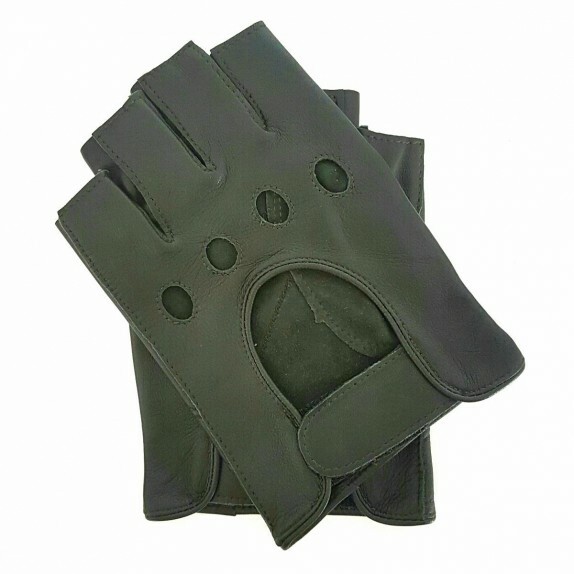 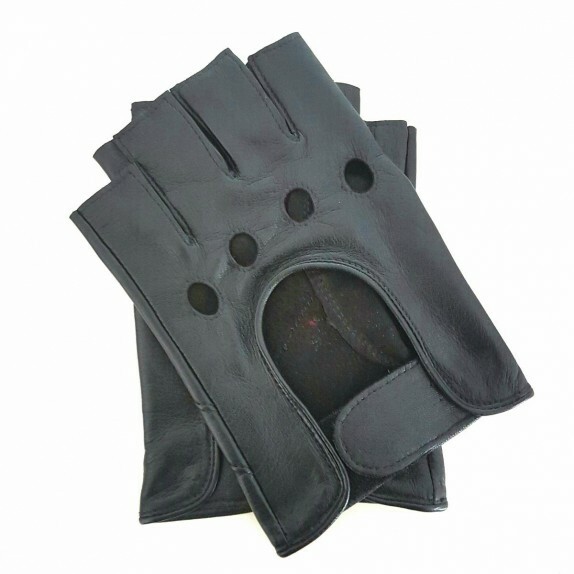 Leather mittens of lamb black "PILOTE". 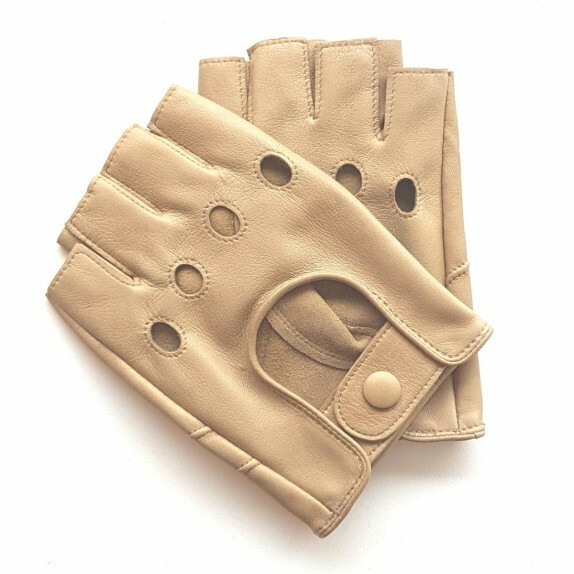 Leather mittens of lamb beige "PILOTE". 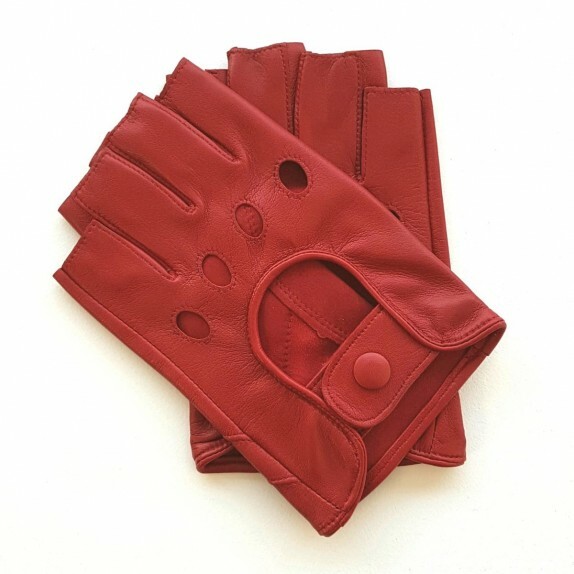 Leather mittens of lamb red "PILOTE". 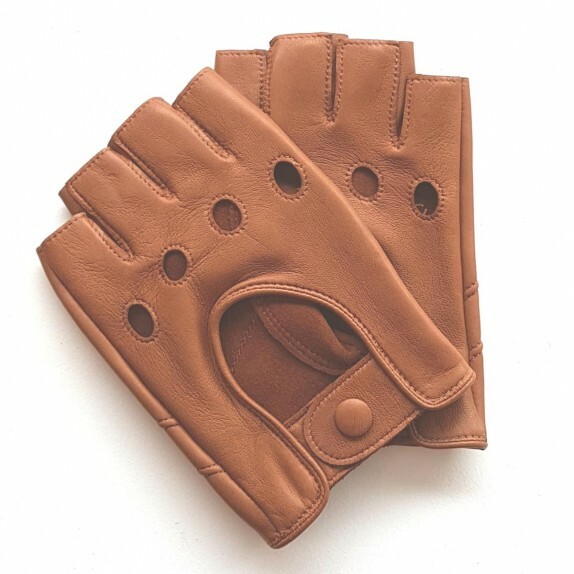 Leather mittens of lamb taupe "PILOTE". 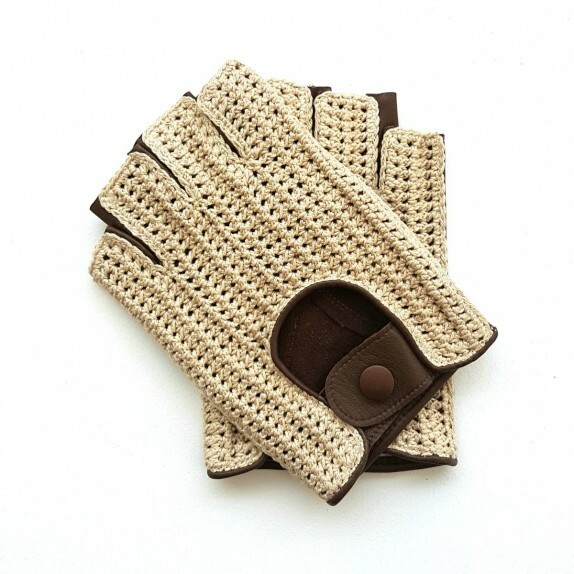 Leather mittens of lamb clear cork "PILOTE". 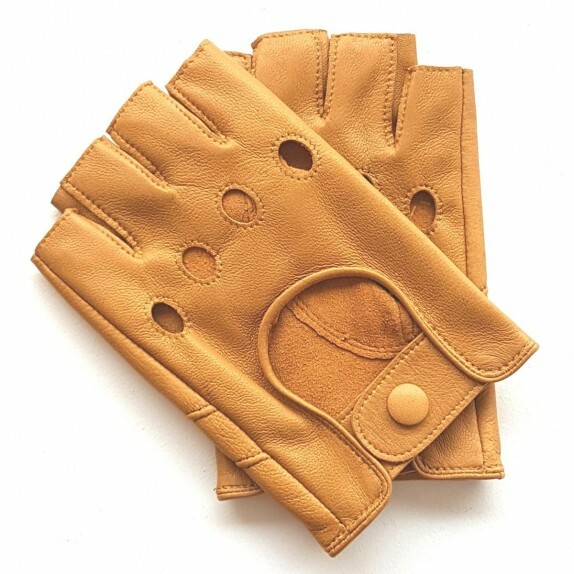 Leather mittens of lamb sand "PILOTE". 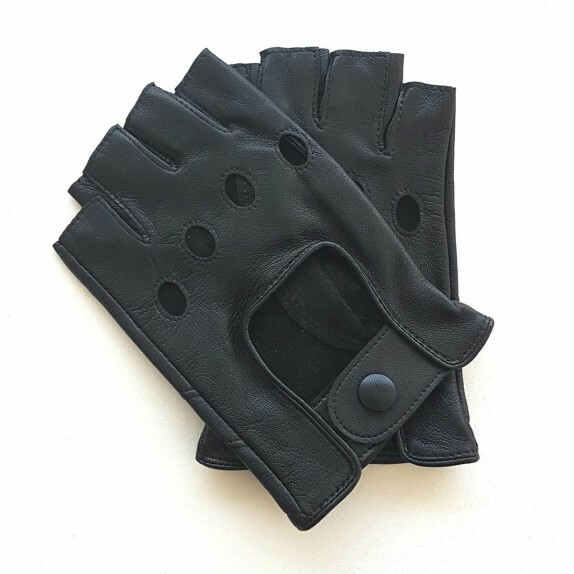 Leather mittens of lamb navy "PILOTE". 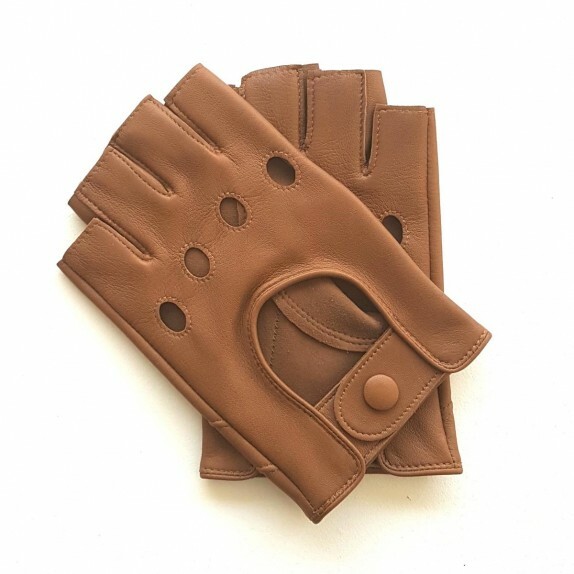 Leather mittens of lamb caramel "PILOTE". 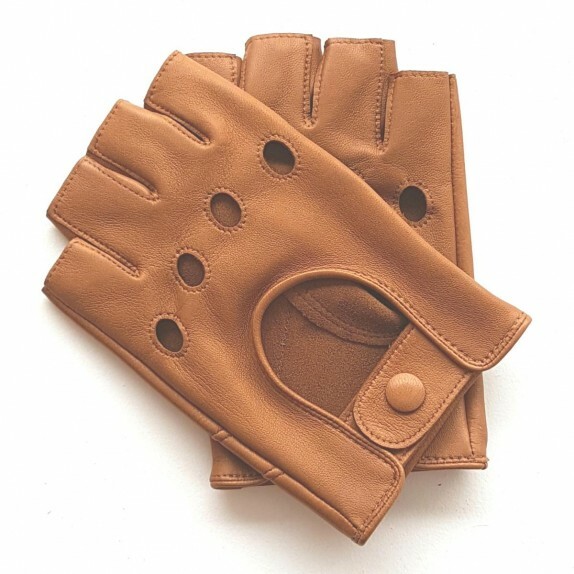 Leather mittens of lamb orange "PILOTE"
Leather mittens of lamb khaki "PILOTE". 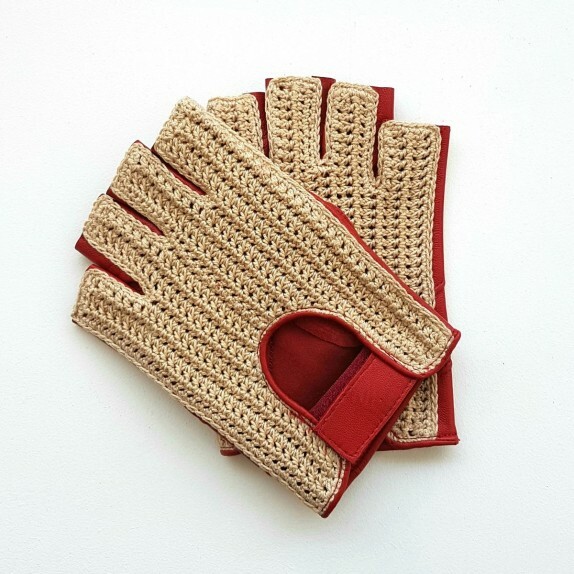 Leather mittens of lamb maize "PILOTE". 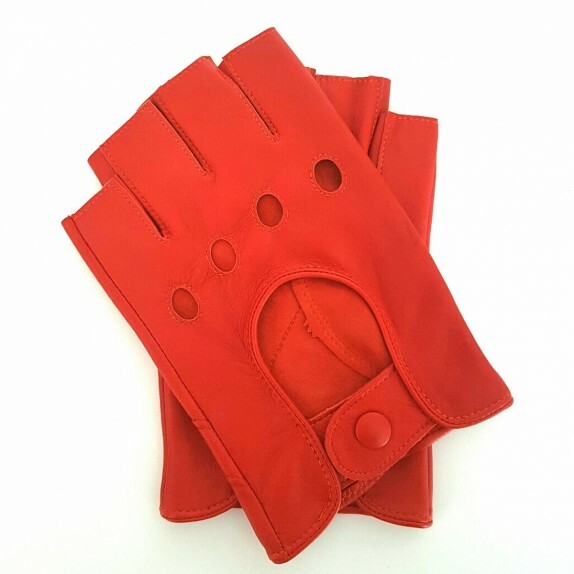 Leather mittens of lamb grey "PILOTE". 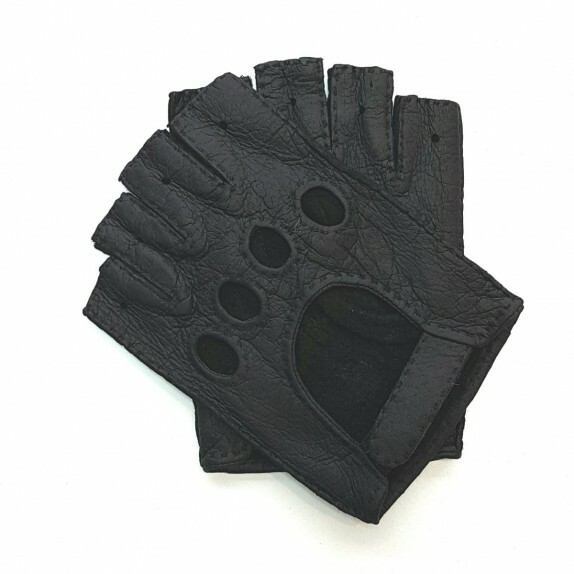 Leather mittens of peccary black "MATHEO". 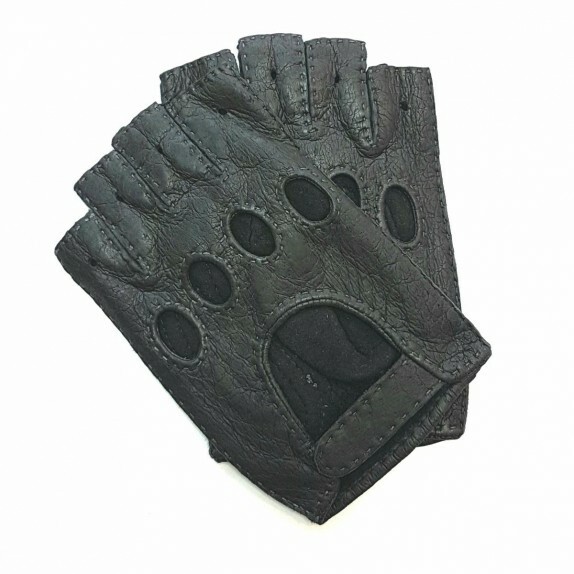 Leather mittens of peccary mink "MATHEO".